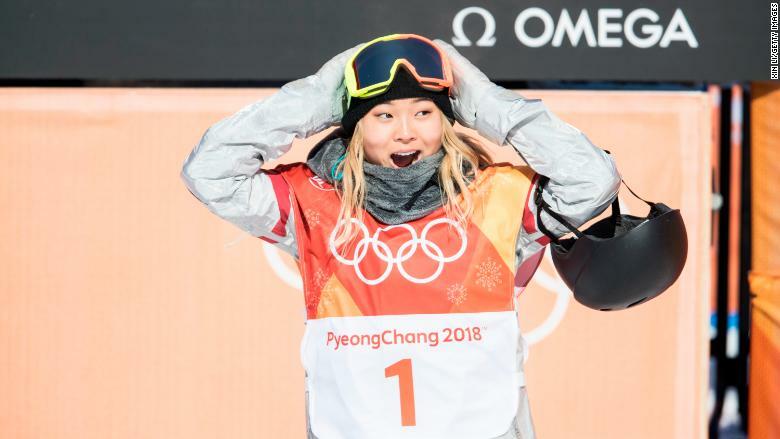 Chloe Kim: Snowboarding's next legend? 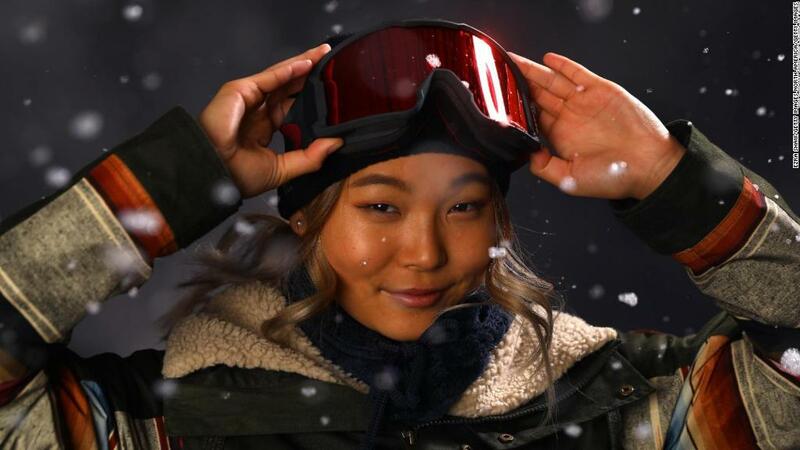 At 17, snowboarder Chloe Kim has already won an Olympic gold medal and made history by being the first woman to land back-to-back 1080 degree spins at the Games. Her final run earned a nearly perfect score: 98.25. Chances are she'll be earning more than high scores very soon. Kim almost seems tailor made for endorsement deals. "Success breeds success -- and brands will want to capitalize on her gold," Elizabeth Lindsey, of the marketing agency Wasserman, told CNNMoney. "On average, we plan for endorsement deal size for Olympic athletes to double their pre-medal potential once they win gold." Kim is already sponsored by Burton Snowboards and has a bright future as a spokeswoman for that company after her gold medal win. Ahead of the Games, Kim also started working with brands like Nabsico, Visa (V), Toyota (TM), and Samsung (SSNLF). Advertisers seem to love her life story -- her parents are immigrants from South Korea, and her dad pretty much quit his job to help her train. The companies have featured her in several emotionally charged, biographical commercials. Kim's also been featured in Teen Vogue's icon issue, and made Forbes' most recent list of the 30-Under-30 sports figures. And while her athletic exploits before and during Pyeongchang may have laid the groundwork, she's well on her way to becoming a major influencer because of her personality, Lindsey said. Chloe Kim celebrates after her first run. She went on to win gold. "Quite frankly, it's the number one factor (greatly assisted by the win, of course)," she said. "Bottom line -- in the way that athletes are used today in brand campaigns, they have to have a personality and a voice to match, since the campaigns heavily rely on direct-to-consumer communication," Lindsey said. "No one wants to hear from a boring person!" Kim, a social media maven, is far from boring. Just take a look at her tweets South Korea for an example. She tweets about being "hangry" to her followers, and asks about ice cream between runs on the half pipe. She has 406,000 followers on Instagram and 173,000 followers on Twitter. She told reporters that her social media following has doubled since the start of the Games. Social media followings are a "key factor" for athletes seeking endorsement deals, according to Lindsey. "But for someone like Chloe -- and the demographic she is likely to reach -- it's critical. Not because it's where she is -- but because it's where THEY are." Those followers represent potential customers. 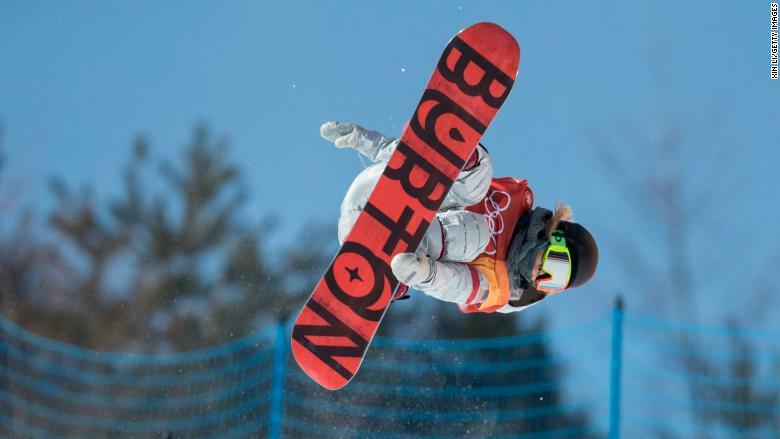 Chloe Kim is already endorsed by Burton. One thing that could be a concern for advertisers looking for a face for their company is how young Kim is. "She's still a kid!" Lindsey said. "That's always a factor, as kids will always be kids. Plus as any responsible brand -- as we would counsel all our clients to be -- you have to be cognizant of her age and as a result her vulnerability. You never want to push anyone into a campaign they aren't comfortable with -- but you must be especially cognizant of that in kids." But Lindsey noted that Kim seems smart, grounded and has a strong family support system. Winter sports aren't as popular as more mainstream ones like basketball and football. While that might limit the earning potential of many athletes, the right person can transcend their sport and become a major star. Just look at skier Lindsey Vonn and snowboarder Shaun White. They've both become household names beyond the world of sports. "While snowboarding may be less popular with the upcoming generations -- the industry is well aware of it and has begun the pivot toward fixing that," Lindsey said. "All they have really been missing for the last few years is a charismatic ambassador for their sport. Someone to be its face -- and an icon. I think they just got it in her."